We carry a large selection of parts in stock to service our customers needs! We also have thousands of parts available for Special Order. 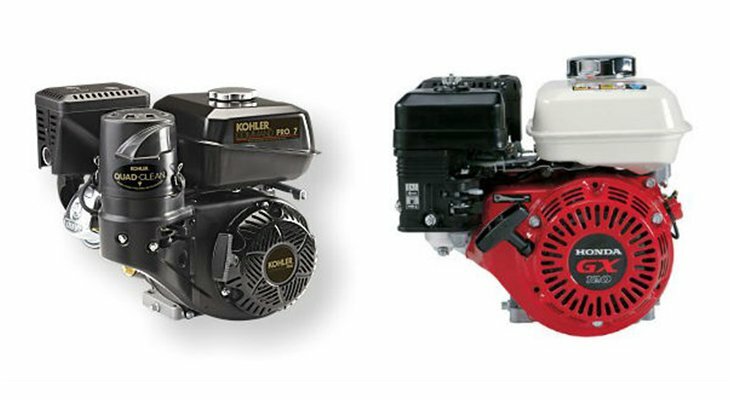 Here are some of the OEM lines we support: Briggs & Stratton, Kohler, Honda, Tecumseh, MTD, AYP, Murray, Troy-Bilt, White, Stihl, Poulan/Weedeater, Snapper, Zama, Walbro, as well as a huge selection of aftermarket parts for other brands!